The best billiards services in the Dallas /Fort Worth area. 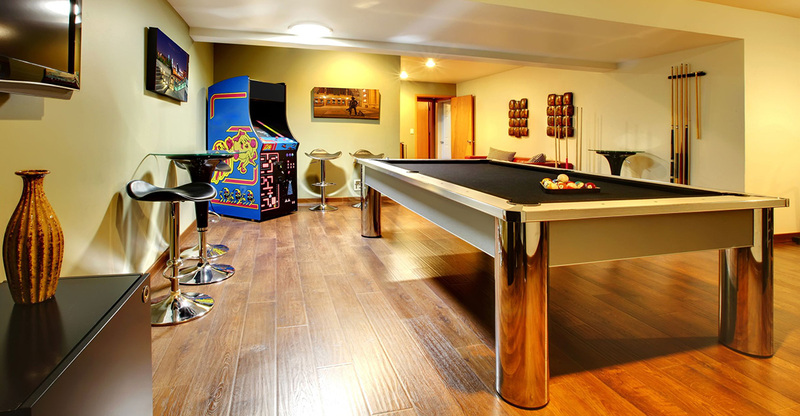 Our Pool Table Installation services are the best in the Dallas. From installation, refurbishing, or moving, we've got you covered. We install, move, sell, and refurbish pool tables. Often, we can complete jobs within 48 hours! With over 20 years experience, 5 Star Billiards provides the best billiards services in the Dallas /Fort Worth area. We install, move, sell, and refurbish pool tables. 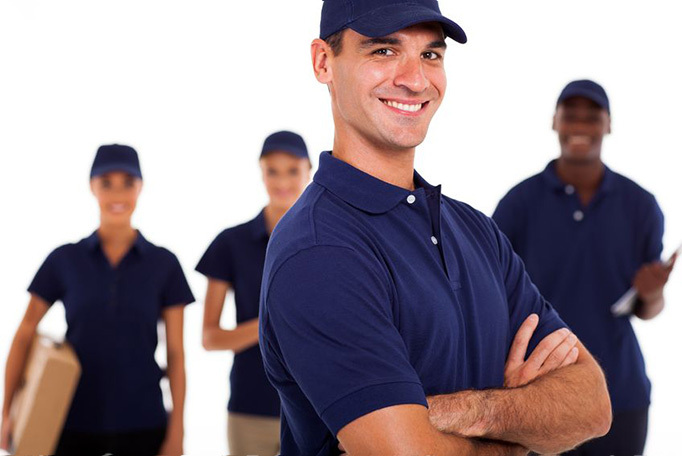 Often, we can complete jobs within 48 hours! We have the happiest customers in DFW with the reviews to prove it! These guys are very professional. I recommend them for all billiard needs. Excellent Work & Very Professional. Call Them for All Your Billiard Needs! Our pool table installation services are the best in the Dallas / Fort Worth! From installation, refurbishing, or moving, we've got you covered.